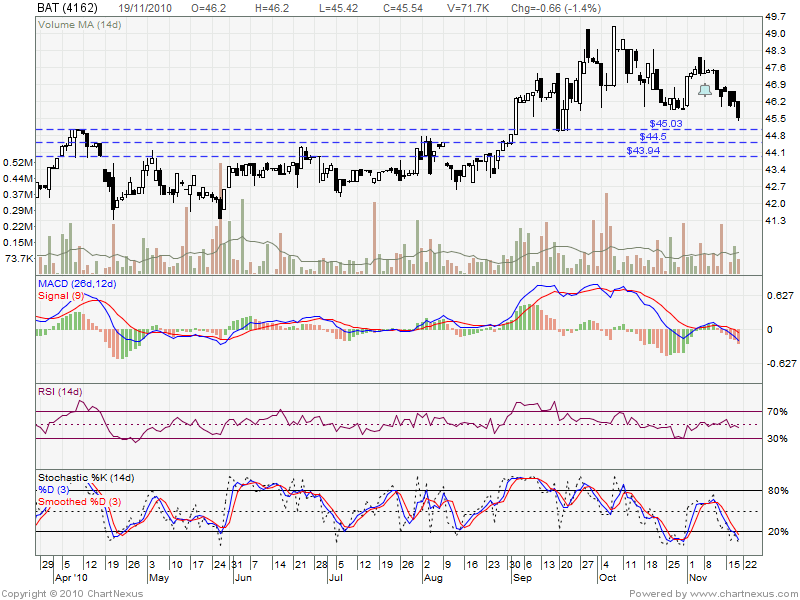 Seem like already start downtrend due to formed lower high & lower low. 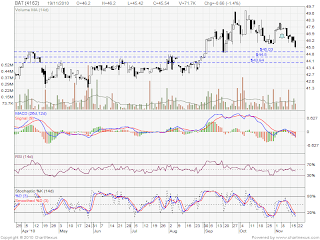 Will it able rebound on support level? Or future retrace down? Coming fews days, if formed head & shoulder, time to cut lost & protect capital.